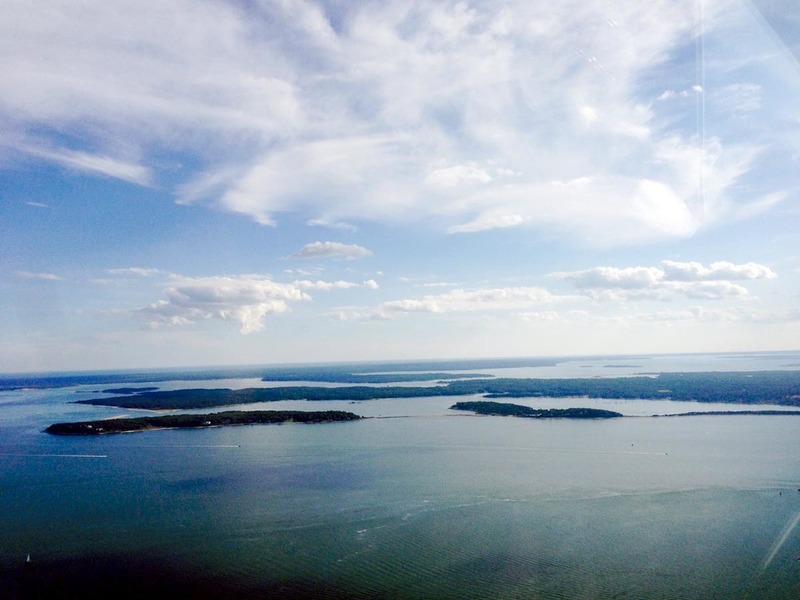 The weekend was perfect flying weather and we did some puddle jumping in New York and Rhode Island: Westerly, RI to Block Island, RI to Shelter Island, NY and Fishers Island, NY. 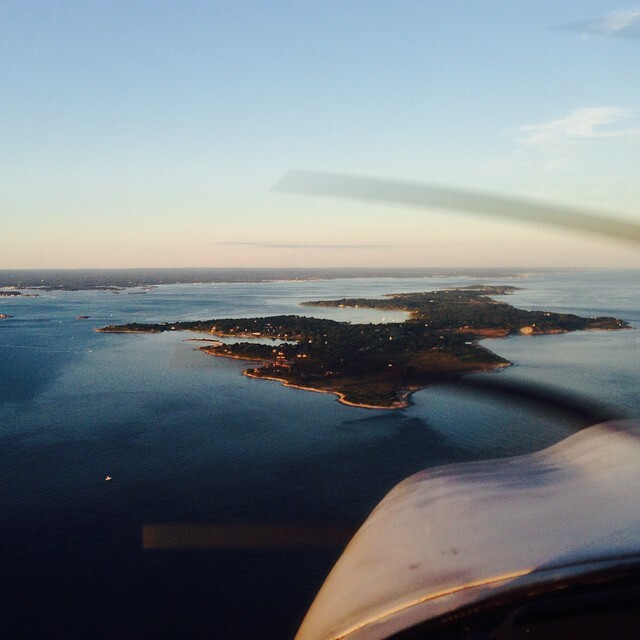 The landing strip on Shelter island is short and quirky. 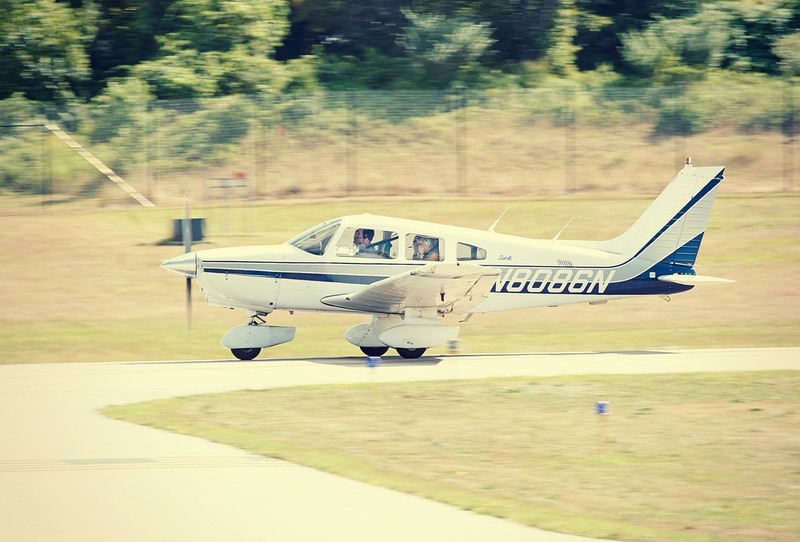 With a high tree line and East Hampton's jet traffic next door, this is a throw back farm strip to another era. 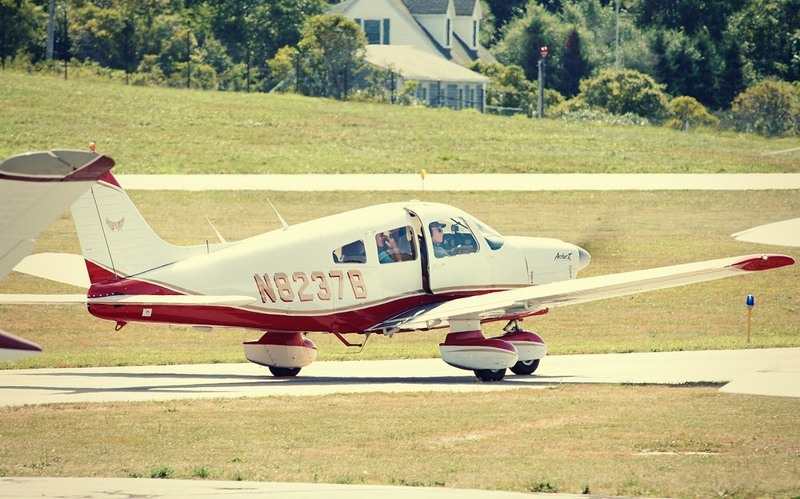 Also, some great planes at Block Island. Scroll down for more.